What’s up with mortgage rates? Last month, we saw economic policy turn a corner, with the first interest base rate rise in the UK since the start of the financial crisis. Savers now see the light at the end of the tunnel after being burdened with pitiful interest rates for years. Yet in the same breath, if you’re a homeowner, you’ll probably be apprehensive about the impact of the increase on your mortgage. On 2 November, the Bank of England raised the rate to 0.5 per cent, up from 0.25 per cent. Since then, the average standard variable rate (SVR) has increased, but falls short of the anticipated 0.25 per cent rise, instead increasing by just 0.14 per cent on average, according to figures from Moneyfacts. In fact, just over half of mortgage providers have passed on a rise to their SVRs, with seven out of 80 lenders choosing to increase their rates by less than 0.25 per cent. Of course this has caused the average SVR to rise more modestly. However, she points out that this time providers might want to seem like they are on the borrower’s side by not increasing the rate by the full amount. A base rate rise often prompts a surge of borrowers looking to remortgage so they can get a better deal (by opting for a fixed-rate, for example). Perhaps lenders want to minimise the number of borrowers switching to other lenders by keeping their SVR the same. Mark Bogard, chief executive of the Family Building Society, points out that, in one case, a provider even brought their SVR down. Most of the time, the SVR is of no concern to borrowers, provided they switch to a new deal when their fixed, tracker, or discount deal ends, Bogard says. 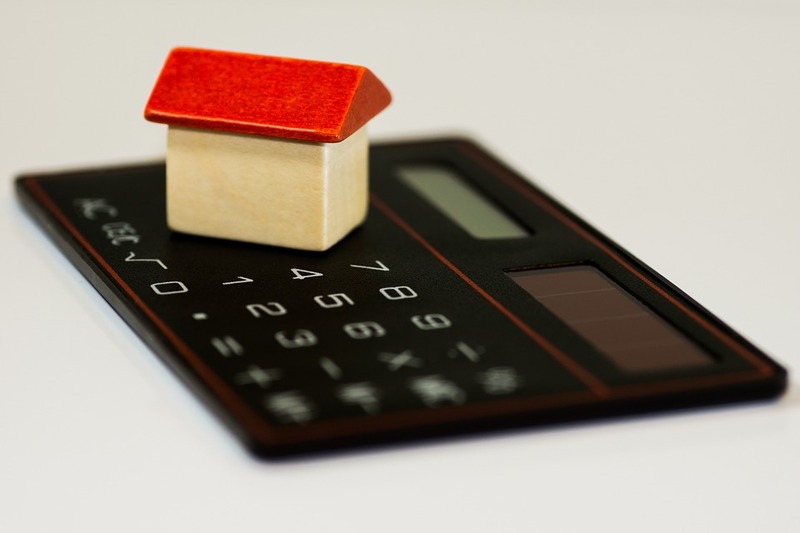 “However, the level of SVR does matter when you apply for a mortgage or borrow more on an existing one, because your affordability is tested by the lender using the SVR plus three per cent or more. But the building society boss also says competition for new business may be motivating some lenders to keep their SVRs down. Fewer and fewer people are on SVRs, and according to the Bank of England’s inflation report, around 60 per cent of mortgages are fixed-rate, meaning most people won’t have been affected by the rise yet. So as it stands, the implication of the rate rise on most consumers has been minimal, because the majority of borrowers have prudently fixed their rates or signed on to a very low base rate tracker mortgage to take advantage of the current low levels. And of course, a change in the bank rate will feed through to some mortgages more quickly than others. Now is a good time to think about whether you’re on the best rate, particularly if your fixed rate is on the verge of coming to an end. Figures from online mortgage broker Trussle show that, in one month, an SVR costs the average borrower £327 more in interest than they’d be paying on the best two-year fixed rate. The firm’s founder, Ishaan Malhi, says you should avoid slipping onto an SVR “at all costs”, and make sure you’re ready to switch deal before the end of your initial term. But Malhi also warns that fixed rates have shifted in response to the rate rise, with the average two-year fixed climbing by 0.18 per cent since mortgage providers first anticipated the Bank of England’s plan. While this was the first rate rise in over a decade, the rate increase was only a return to the already low pre-Brexit level of 0.5 per cent, which was the norm for eight years. But it’s also important to remember that the base rate isn’t the only factor contributing to a potential rise in SVRs, says the director of the Legal & General Mortgage Club, Jeremy Duncombe, who points out that stress testing will also make lenders think again about any rise because it impacts the amount they can lend. It’s not too late to reassess your deal, because there are still plenty of attractive fixed-rate products out there to choose from. If you’re concerned about rates rising, or you’re unsure of what product to switch to, speak to a broker who can help navigate thousands of mortgage deals to find a product that fits your needs.